You will find 10 holiday parks in Holland with static caravans, park homes and lodges to rent. There are many types of holiday parcs in Holland. Our directory includes parks with diverse locations and facilities. If you are looking for parks in forests, near lakes or on elsewhere in Holland then there are many parks to choose from. 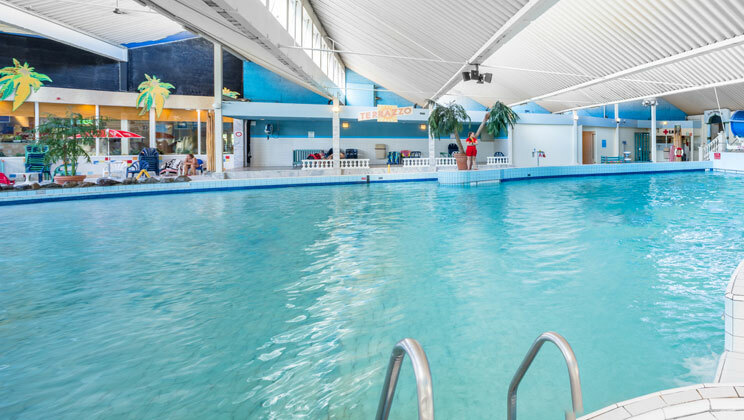 There are quiet holiday parks in Holland, small parks with a few facilities to bigger holiday parks offering a wide range of activities and something for the whole family. Koningshof is located in the Rijnsburg area of Holland. A friendly and authentically Dutch parc, Koningshof is also close to both Amsterdam and Rotterdam. This excellent parc offers many amenities for the whole family, including both indoor and outdoor pools, a well-stocked fishing lake and a super children's play area. View holiday parks in the Rijnsburg area. Beekse Bergen is located in the Hilvarenbeek area of Holland. A most unusual parc in that it has its own fun park, safari park, nature trails and lakeside beach. Without ever leaving this extensive parc, you could be touring a massive safari park by car, safari bus or boat - with Eurocamp customers entitled to a free safari park ticket for unlimited entrance during their stay! View holiday parks in the Hilvarenbeek area. 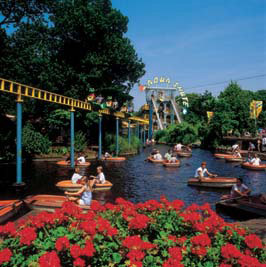 Duinrell - Eurocamp is located in the South Holland area of Holland. 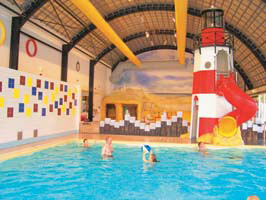 With great facilities on parc and Tiki Water Park and the bulb fields close by, Duinrell has something for everyone. One of the most popular attraction parks in Holland and lying within a nature reserve, Duinrell really is a unique holiday parc. The parc itself is surrounded by mature trees and offers a host of excellent amenities, including a separate, designated car parking area for mobile home customers. View holiday parks in the South Holland area. 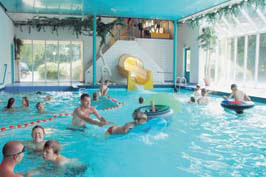 Roompot Beach Resort is located in the Kamperland area of Holland. View holiday parks in the Kamperland area. 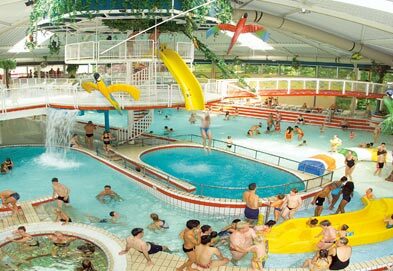 Duinrell Campsite is located in the South Holland area of Holland. An action packed agenda awaits at Duinrell campsite when you book with Alfresco. You will enjoy the twisting slides and tunnels of the Tiki pool are arguably the most exciting rides in Europe and the coasters and side shows are popular with children of all ages.